I know front-end developers want to develop mobile apps. We can already develop mobile applications using basic C# knowledge with Xamarin. But whenever I talked to a front end developer he/she said UI development with xaml is very difficult. 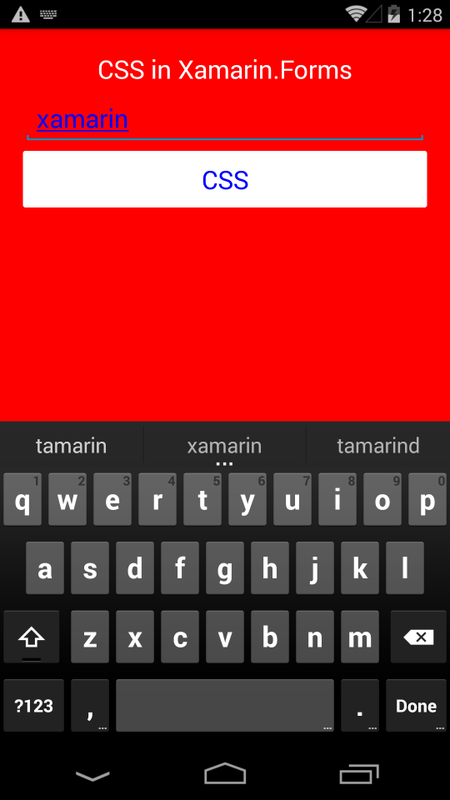 Xamarin.Forms supports styling visual elements using Cascading Style Sheets (CSS). .class .header Selects all elements with the StyleClass property containing ‘header’. Note that this selector is case sensitive. #id #email Selects all elements with StyleId set to email. If StyleId is not set, fallback to x:Name. When using XAML, x:Name is preferred over StyleId. Note that this selector is case sensitive. * * Selects all elements. element label Selects all elements of type Label, but not sub-classes. Note that this selector is case insensitive. 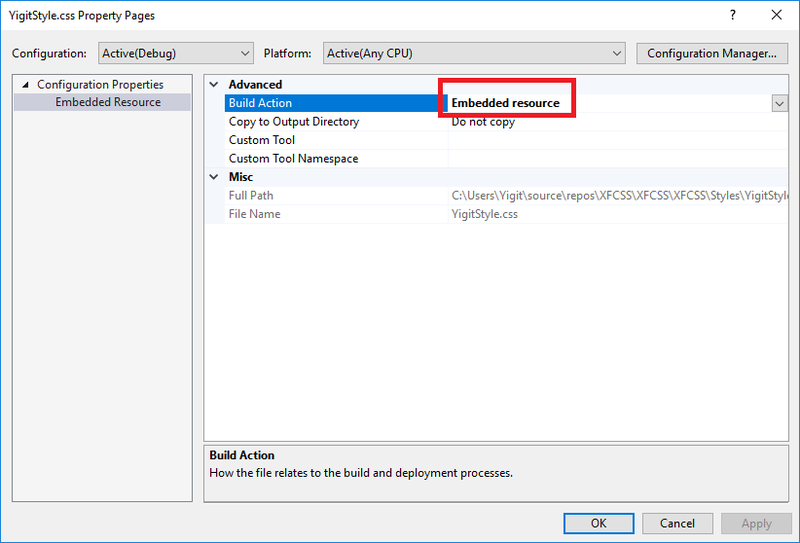 ^base ^contentpage Selects all elements with ContentPage as the base class, including ContentPage itself. Note that this selector is case insensitive and isn’t part of the CSS specification. element,element label,button Selects all Button elements and all Label elements. Note that this selector is case insensitive. element element stacklayout label Selects all Label elements inside a StackLayout. Note that this selector is case insensitive. element>element stacklayout>label Selects all Label elements with StackLayout as a direct parent. Note that this selector is case insensitive. element+element label+entry Selects all Entry elements directly after a Label. Note that this selector is case insensitive. element~element label~entry Selects all Entry elements preceded by a Label. Note that this selector is case insensitive.